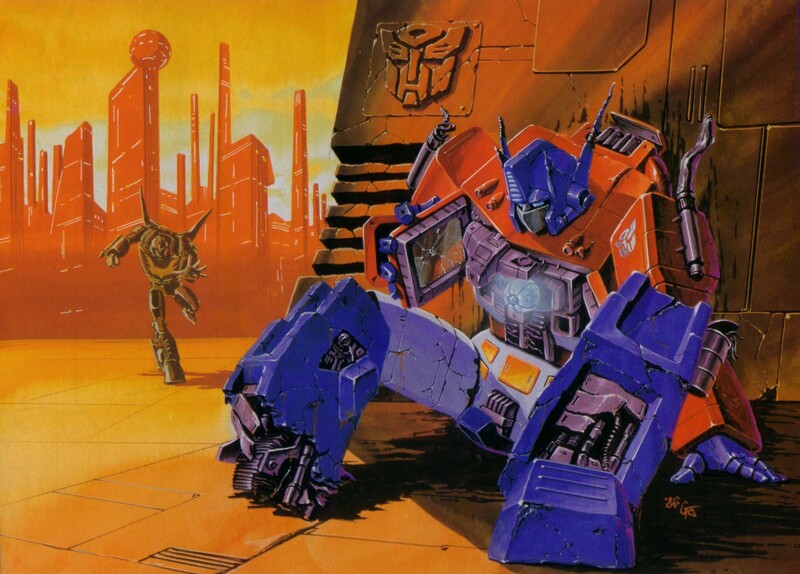 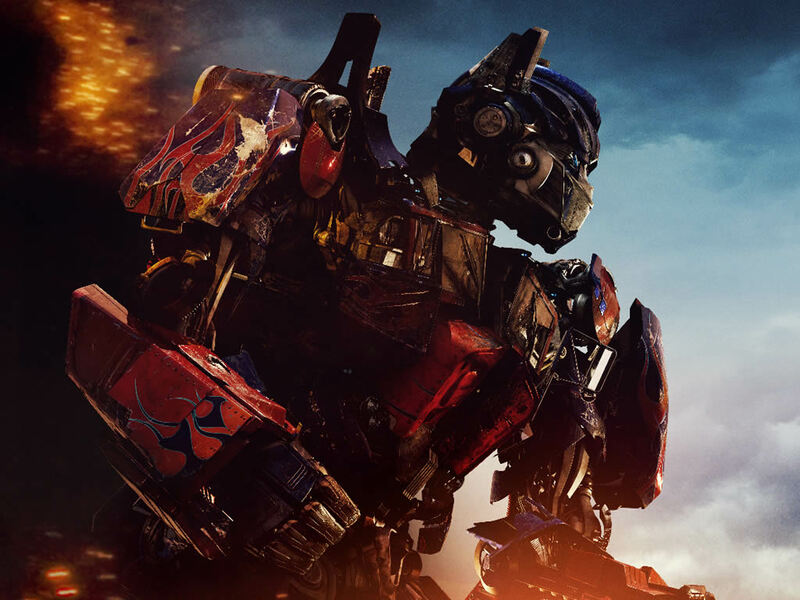 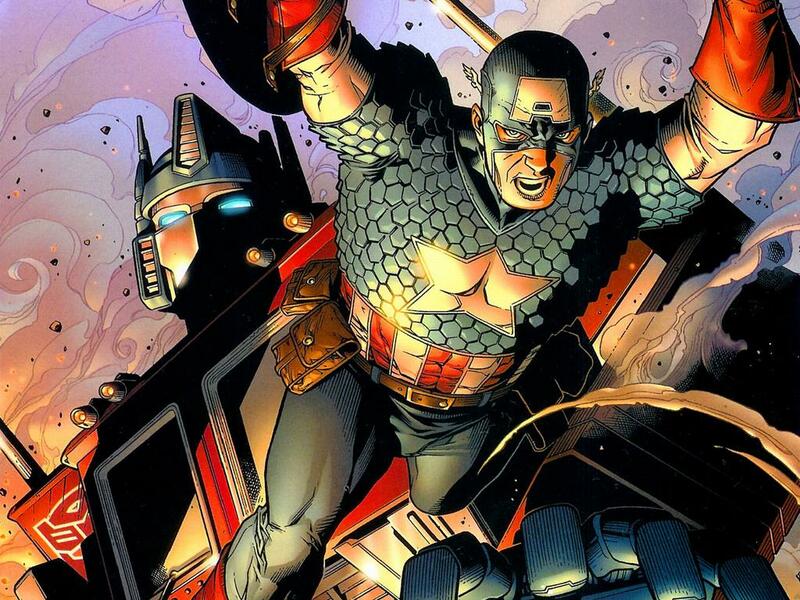 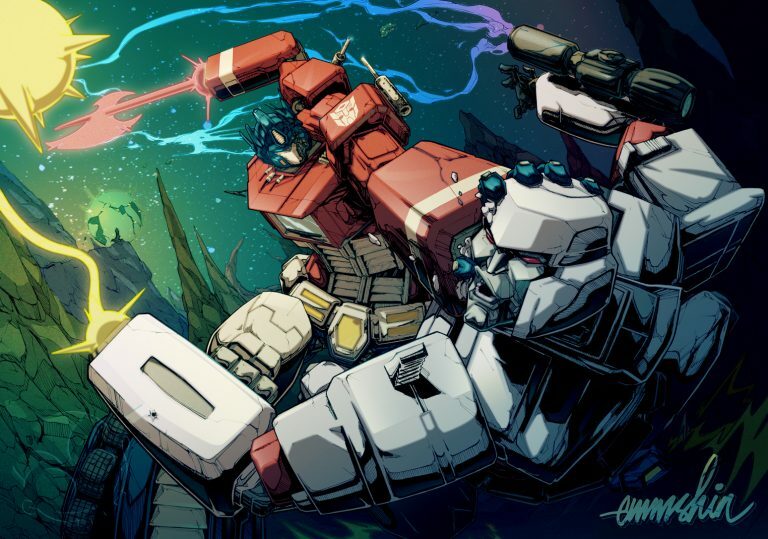 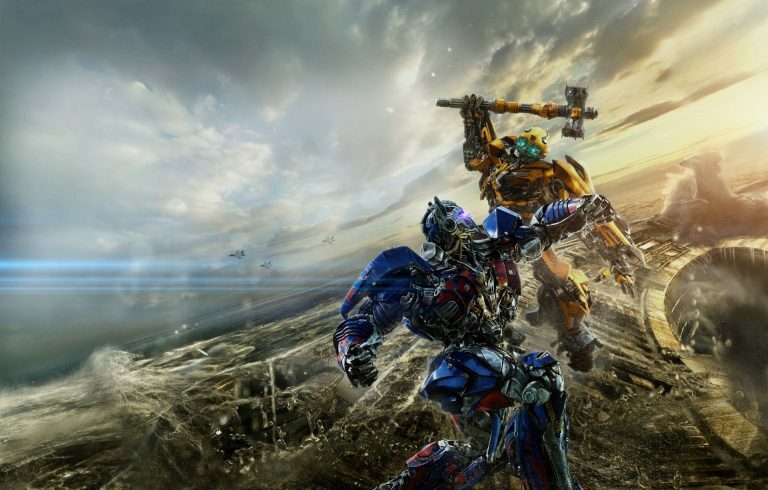 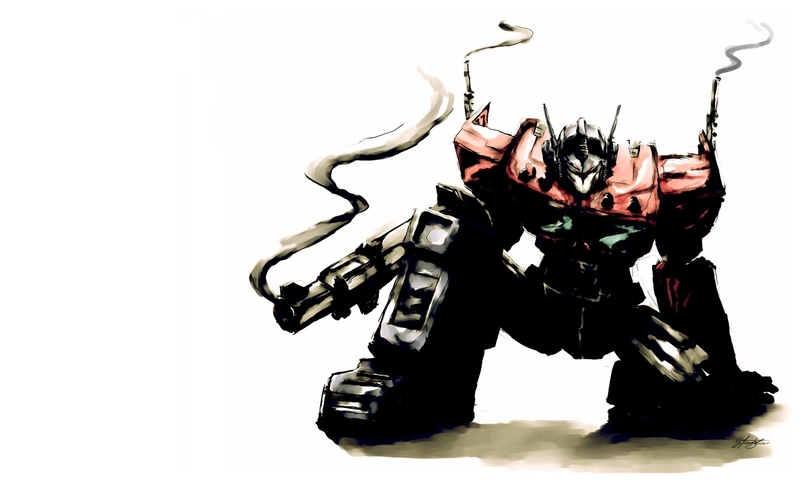 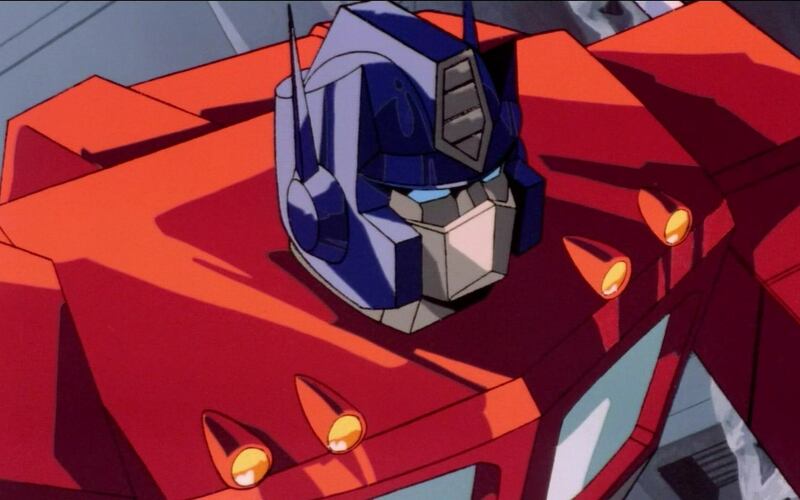 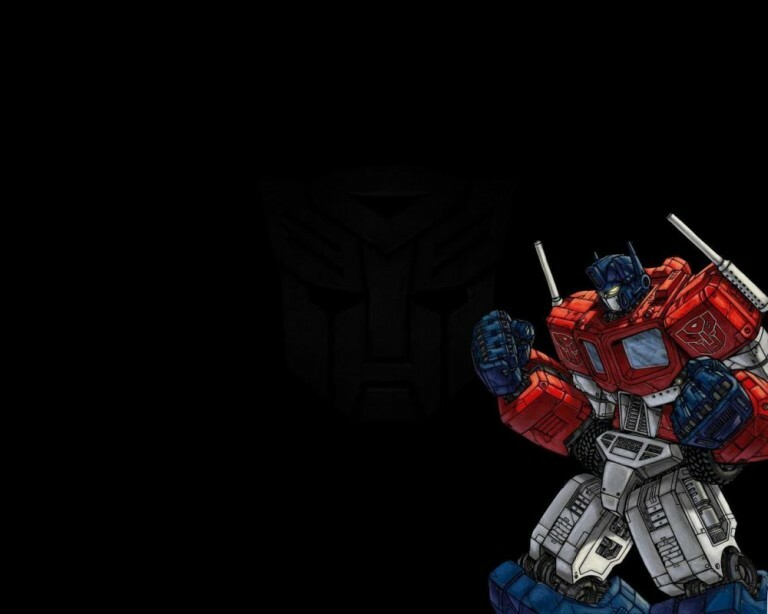 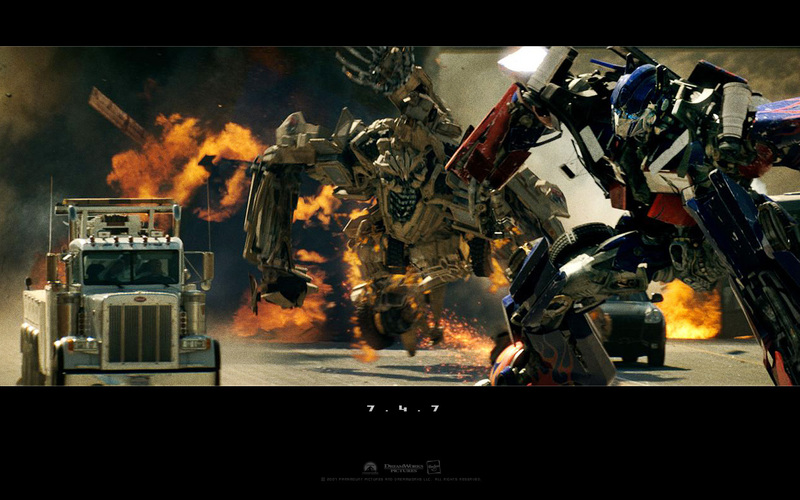 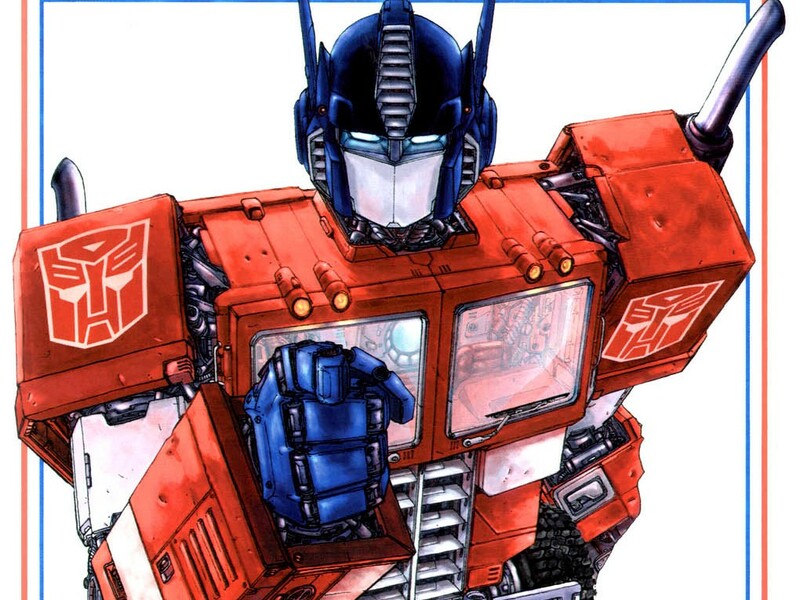 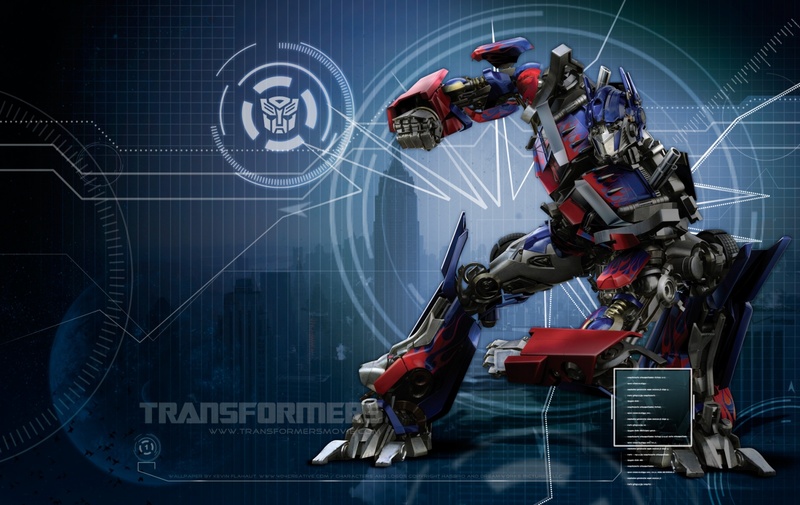 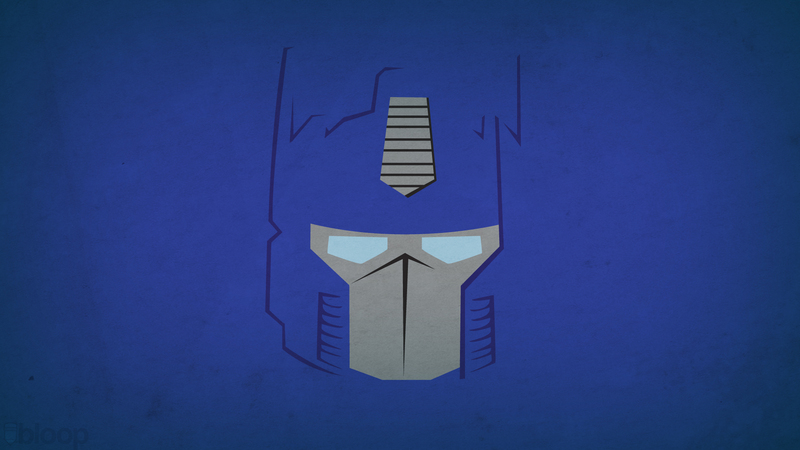 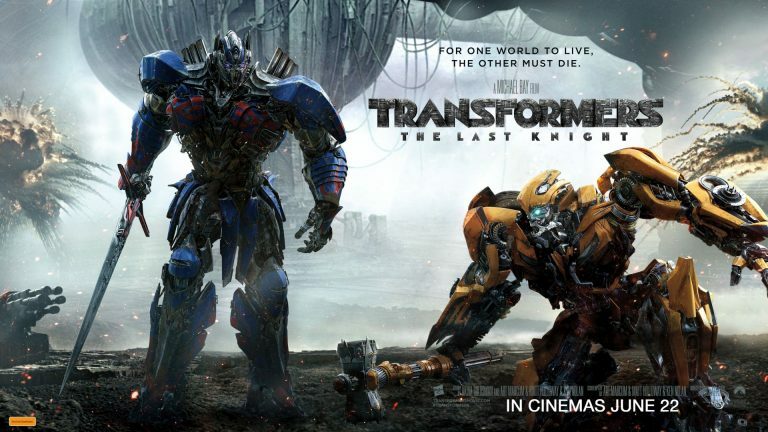 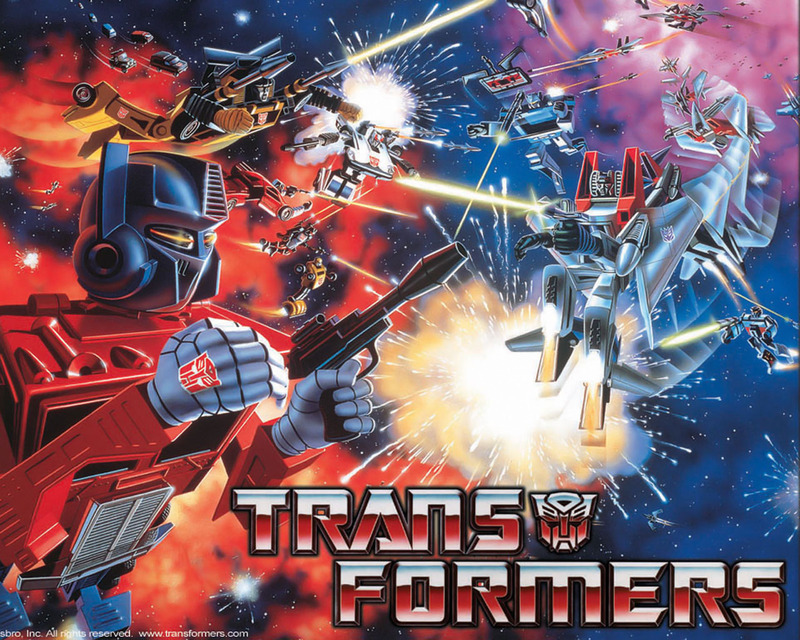 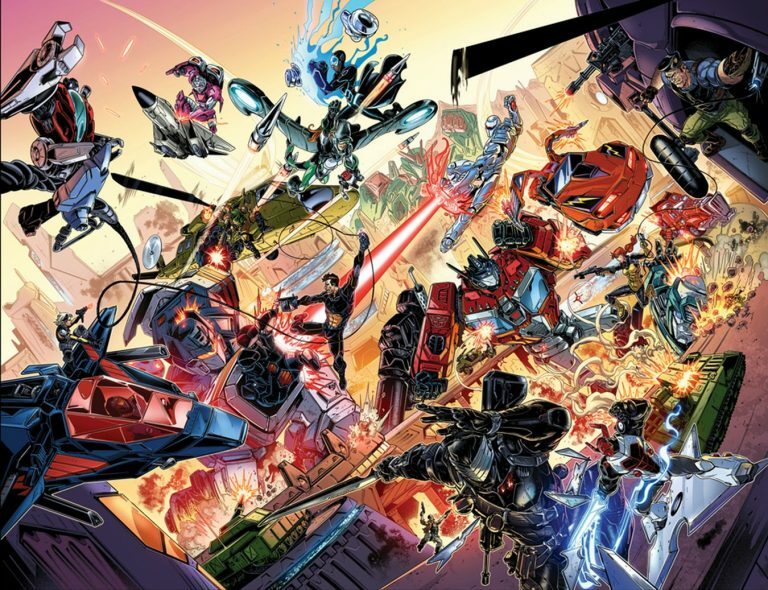 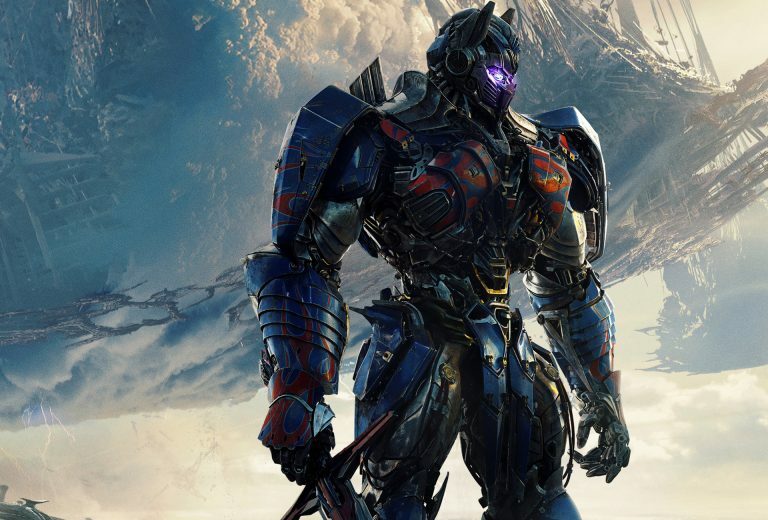 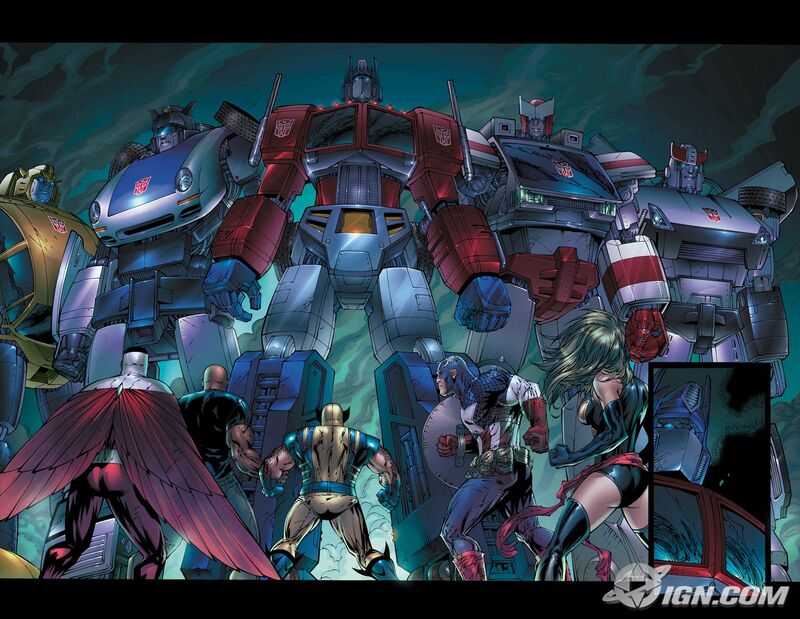 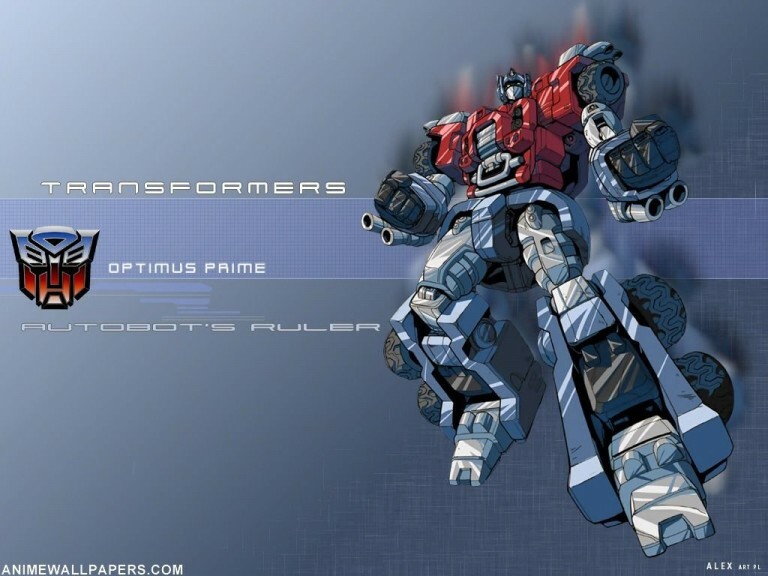 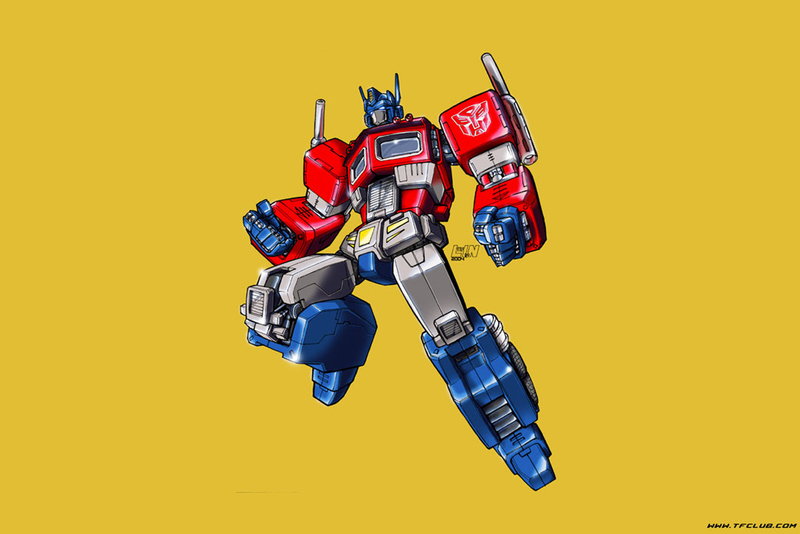 The leader of the Autobots in their war against the Decepticons, Optimus Prime is a noble robot that believes freedom is the right of all sentient beings. 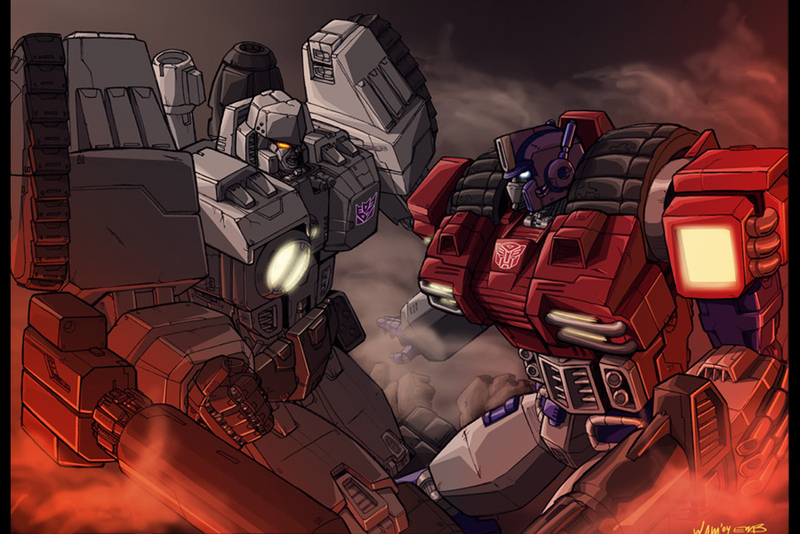 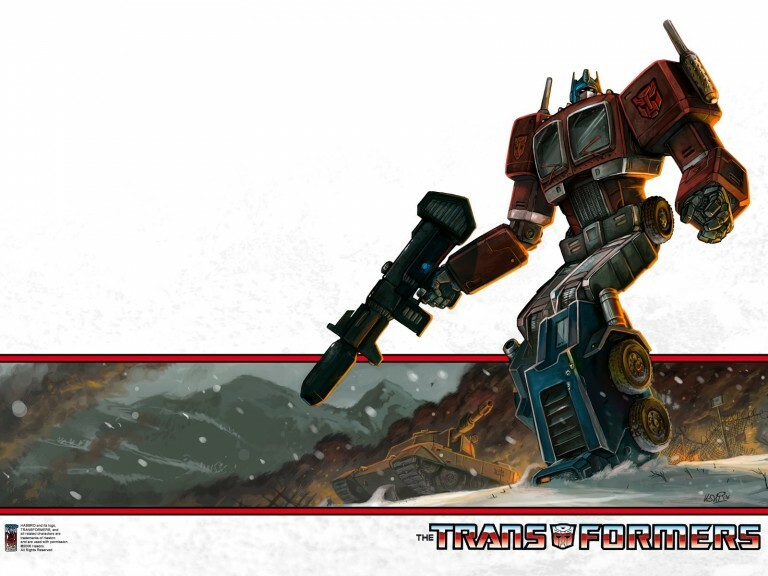 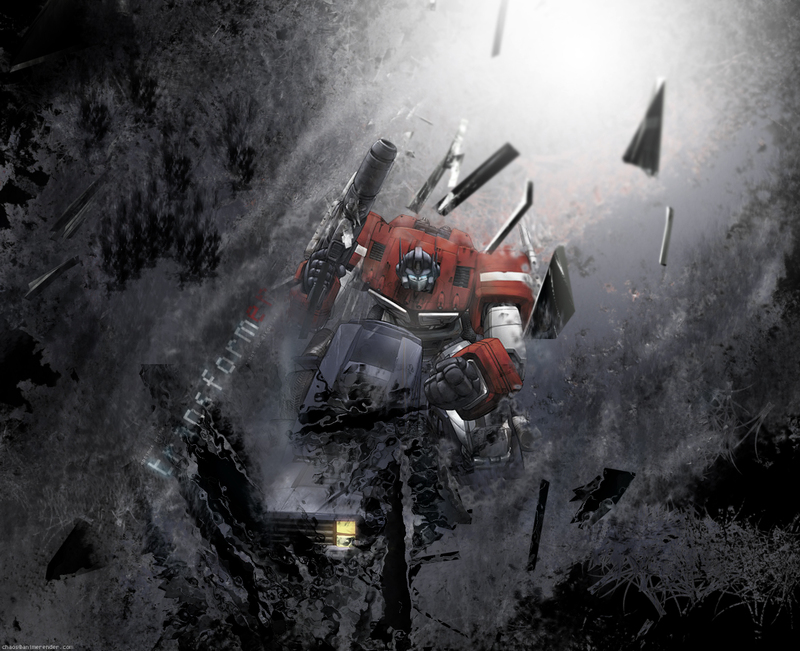 He has fallen many times over the course of his different incarnations, but always returns in the Autobots’ darkest hour. 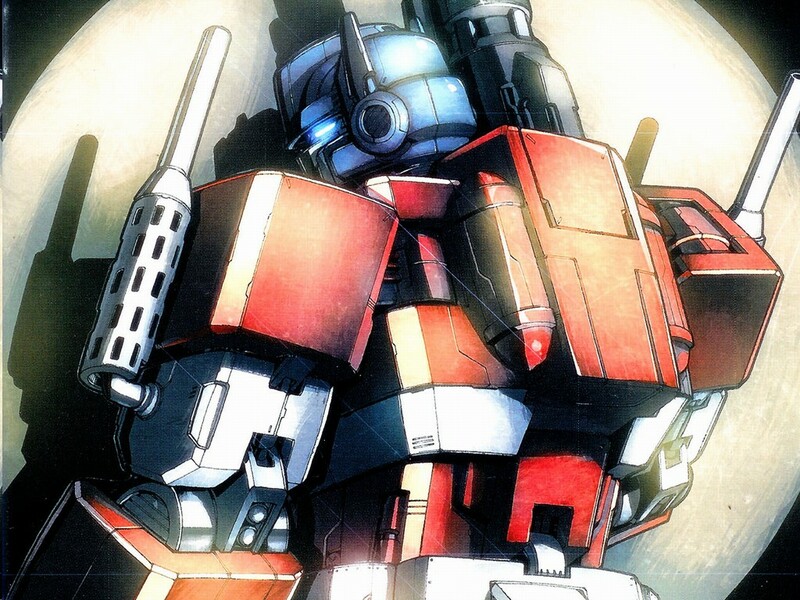 He truly believes that true peace may never occur until “All Are One”. 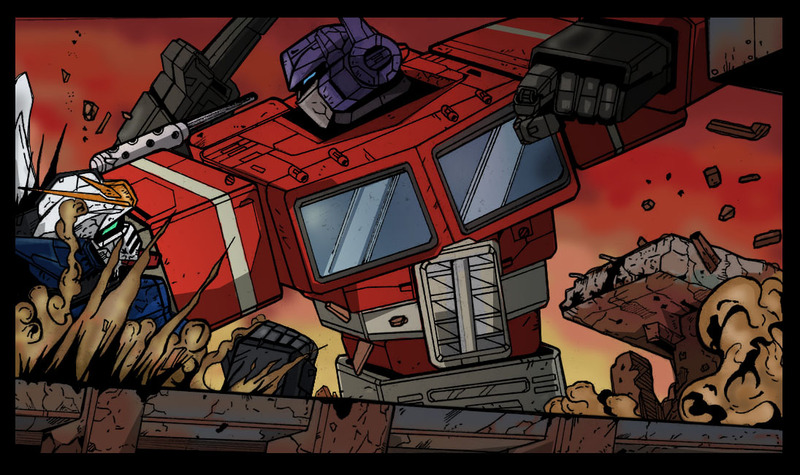 He has had several alternate modes throughout his many different incarnations, but is most renowned for his earliest transformation into a semi-truck.